Just make a card inspired by fabric, that's all. Well I don't have any fabric I said to myself. Then I read just a little further and saw that Ally Cope found her inspiration on Pinterest. So off I went looking and and found this inspriation. Easter card too. Just what I needed. Fun to added color and shade and blend them. Here is a closer look at the flower. I am taking the Kit and Clower classes, and have found them to be very helpful. 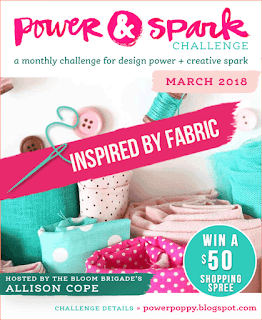 I am entering this in the Power and Spark Challenge for this month. You can find inspiration every where. Thanks for stopping by and I do appreciate your comments always. Oh WOW, stunning card and such fun fabric, too...your coloring is amazing and I keep meaning to check out those classes too!! Beautiful!!!! Your coloring is getting so good, I bet Hallmark would hire you on the spot. I love the colors you have chosen, they just scream spring. You have really, REALLY done that PP image justice - I bet Marcy will love it as much as I do!!! What an amazing and beautiful design. I love the colors and everything about it. You rocked this my friend! YOWZA indeed! This is STUNNING! 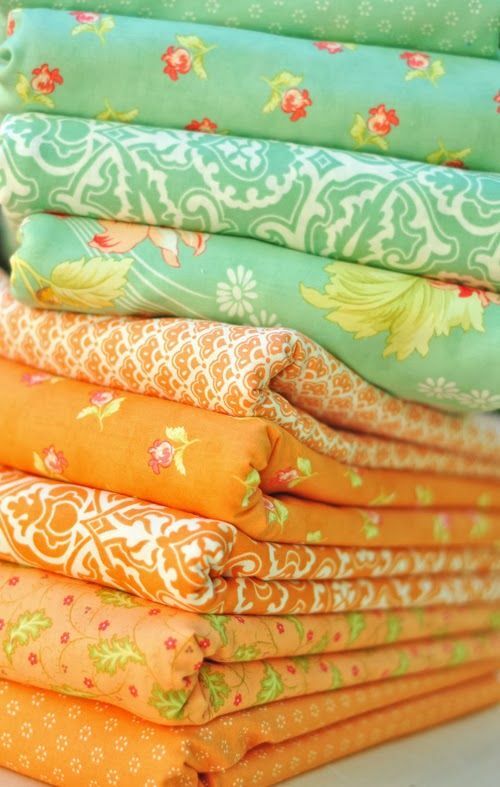 Love the fabric inspiration and your amazing coloring--you must be at the head of the class for sure! Love the PP image too. Gorgeous! Your coloring is wonderful and the colors are vibrant....lovely card! You my dear are a pro with those markers! This is incredible!